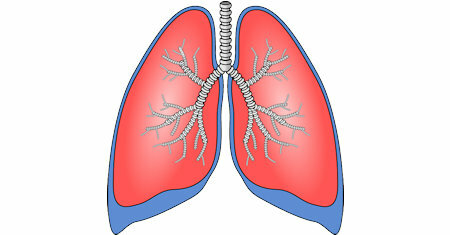 Cystic fibrosis is a multi-system genetic disorder affecting the lungs, pancreas, liver and intestine. It can have a significant impact on life expectancy and quality of life. This guideline will help improve care for this highly complex condition. Respiratory tract infection (RTI) is defined as any infectious disease of the respiratory tract. The common RTIs are the focus of this guideline: acute otitis media, acute cough, acute sore throat, acute rhinosinusitis and the common cold.